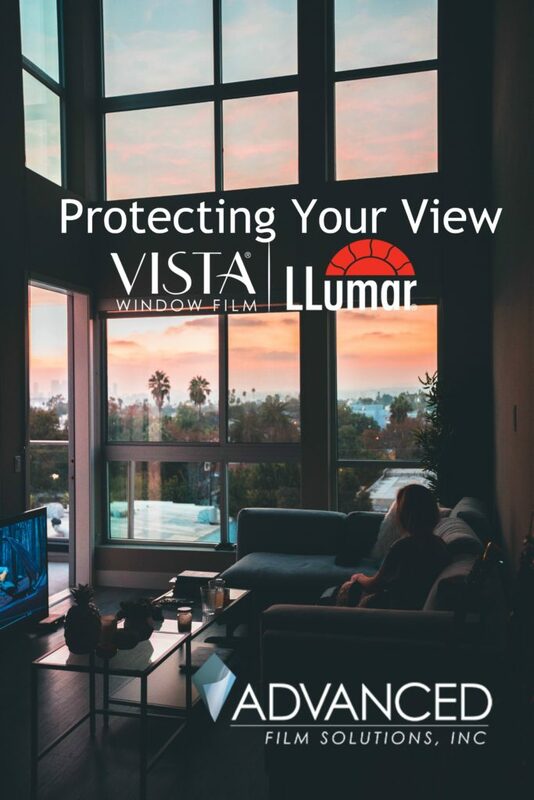 2019 Home Improvement: New Windows Or Window Film? 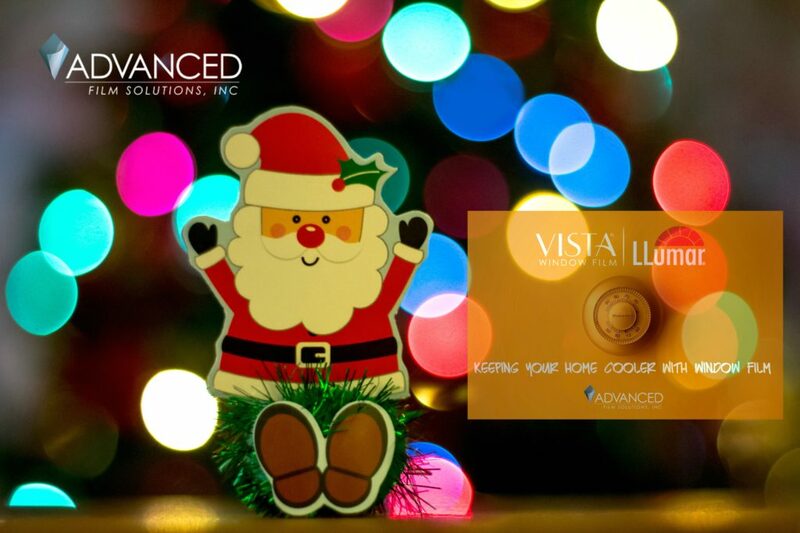 The new year is nearly upon us and many Florida homeowners are considering upgrading their windows and sliders. The first thought for most people is a total window replacement. Consumers are “sold” on the energy efficiency of IG units either because they have succumbed to advertising or peer pressure from friends and neighbors. The cost for a complete window replacement is very expensive and the ROI may take more than 15 years to recover your investment. 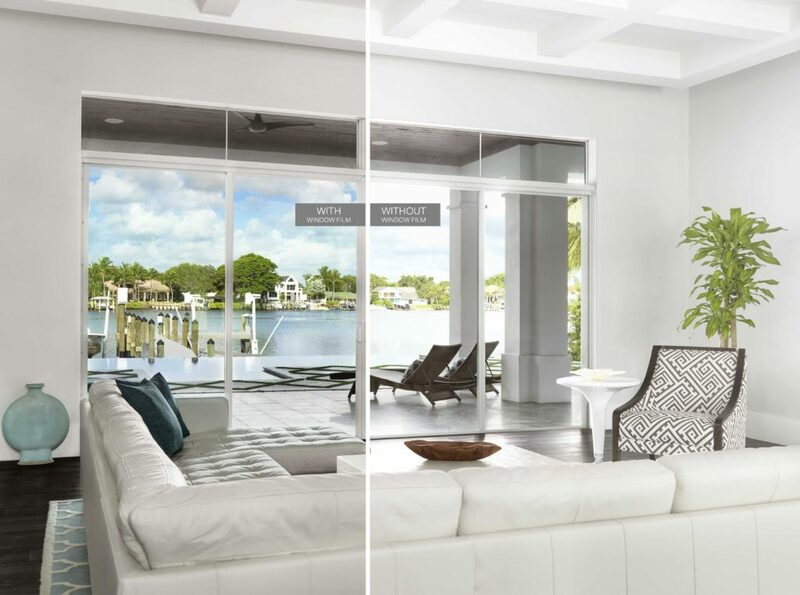 That’s why thousands of Tampa Bay, Orlando and Sarasota homeowners have researched and decided to initiate a retrofit window film solution by Advanced Film Solutions. Window film is applied to your existing windows and sliders. These thin film coatings transform your current windows into energy efficient systems that filter out more heat, glare and UV as compared to new windows at a fraction of the cost of replacement. Our payback is less than 2 years and our lifetime warranty and NFRC rated performance expectations takes the gues-work out! 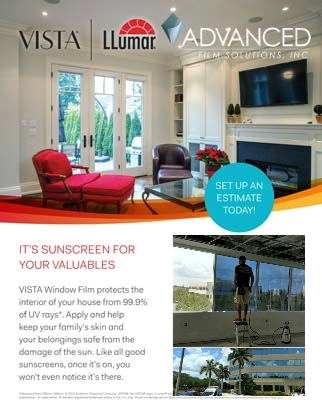 Compare our Eastman LLumar, Vista, and Huper Optik window film versus new replacement windows. 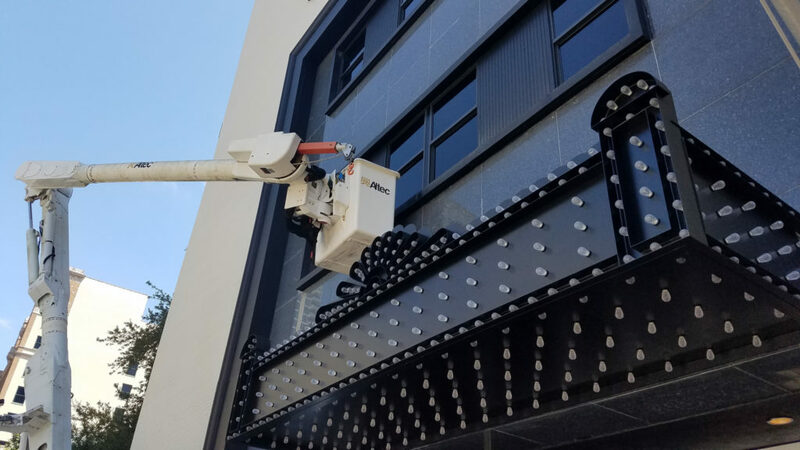 You’ll be very pleased with the value and critical performance of these coatings as well as their durability and opical clarity! Our client’s executive offices were baking every afternoon from their southern and western exposures. 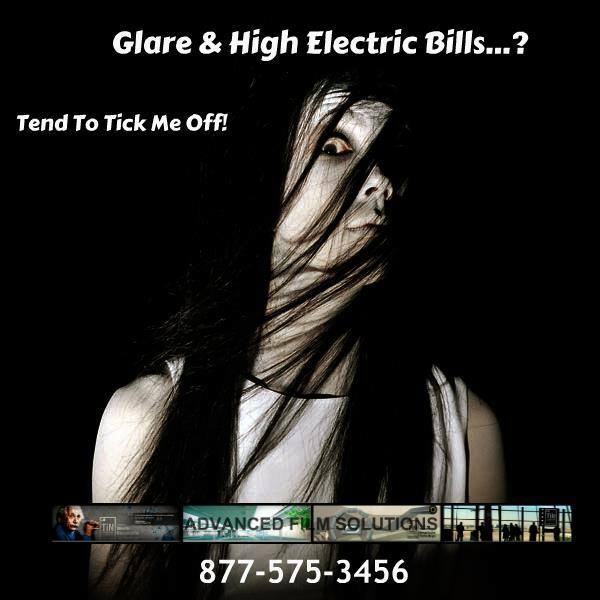 Temps were rising and the glare was creating discomfort for employees and visitors. Our crews completed this 4,000 square foot project in two days. 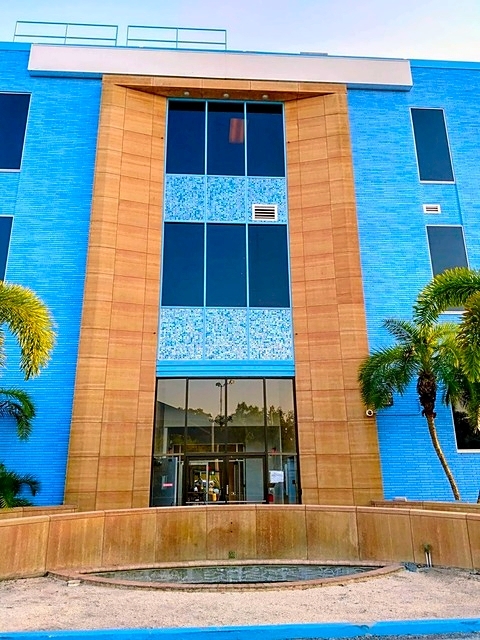 This met our clients target and met their goals of cooler, glare free and UV free offices. 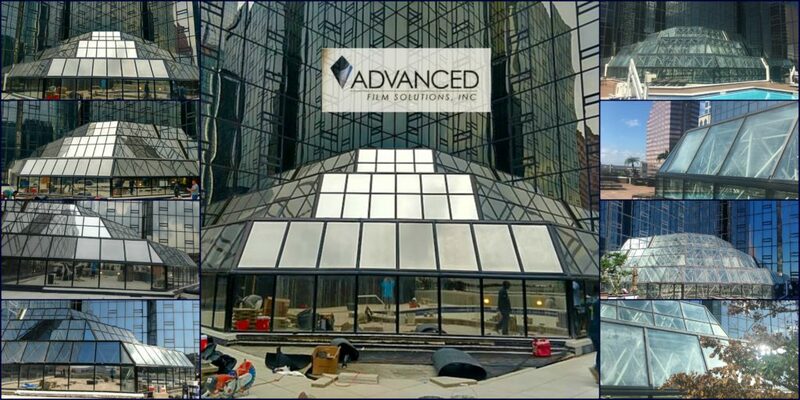 Advanced Film Solutions expert installers can handle any size project. 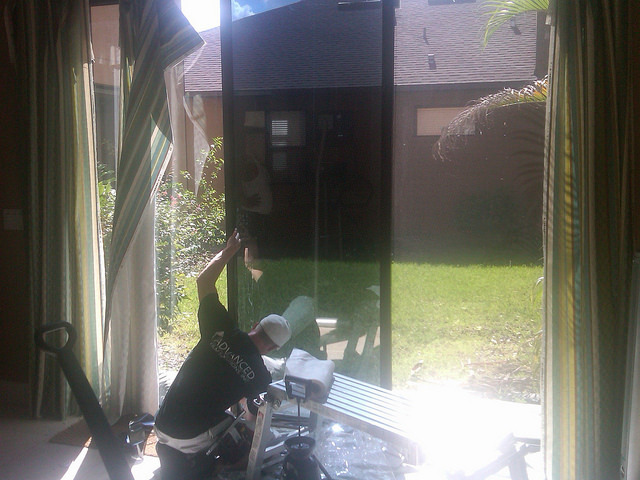 Our team has more experience than any other window film installation company. 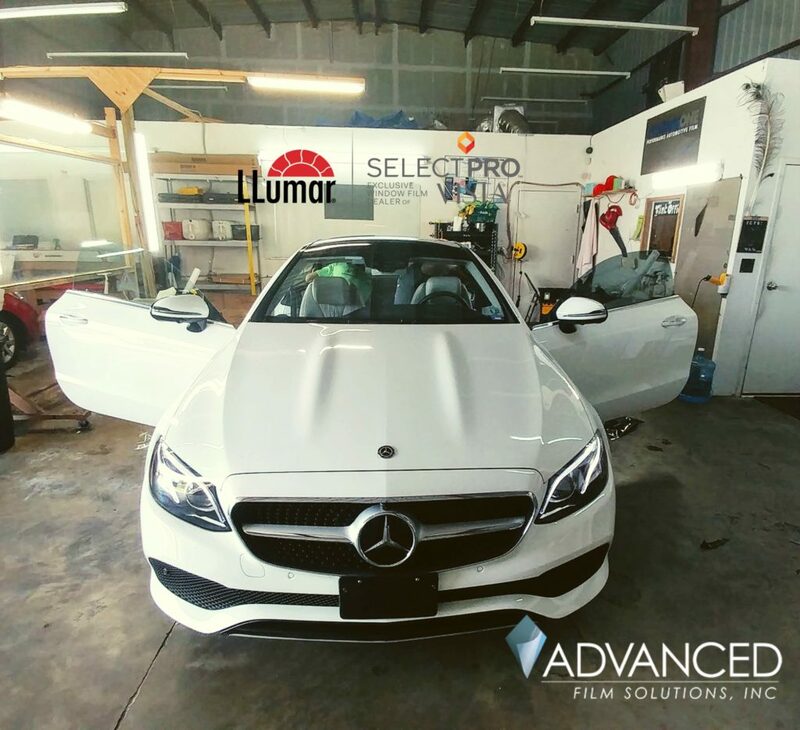 Our Eastman Chemical’s LLumar film provides the best warranty in the industry. We are fully insured and credentialed. 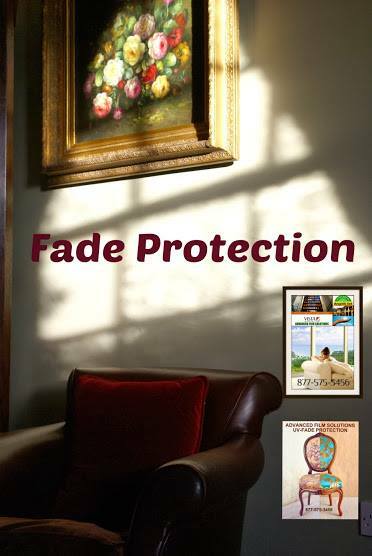 Filters out 99.9% of the UV protecting floors, paintings and employees. Streamlines view and improved aesthetics. 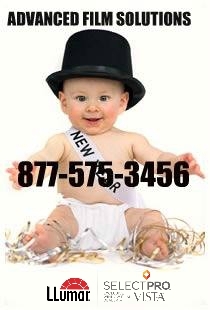 Call toll free 877-575-3456 for a free estimate. 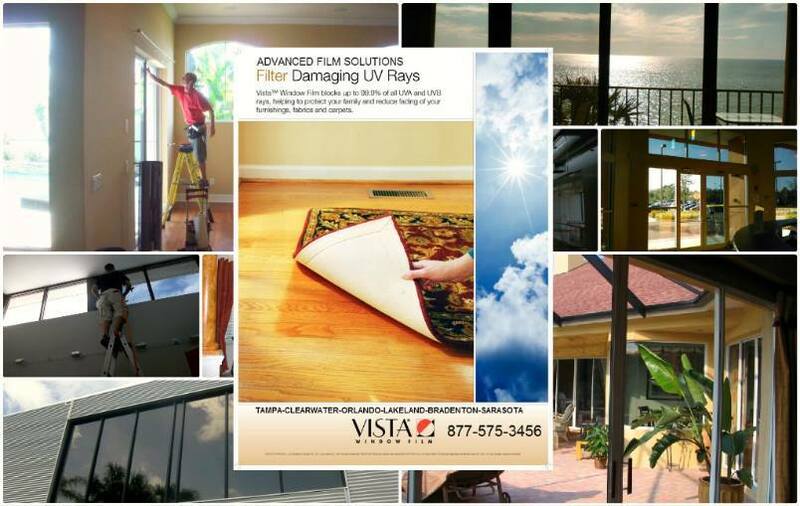 Keeping glare out of your home without sacrificing your views is a problem most Florida homeowners face. Watching TV or checking on your e-mails can become a chore and the UV light continues to damage your home furnishings, accessories and wood floors. 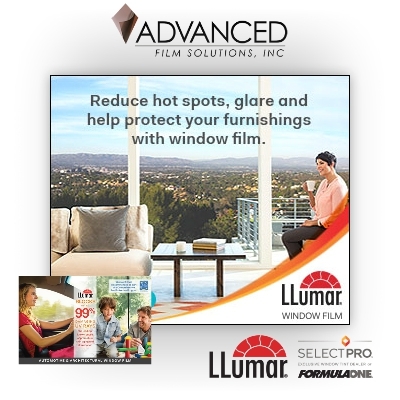 Advanced Film Solutions solves your glare and fade problems with window film. Our thin films are optically transparent so your view is maintained. 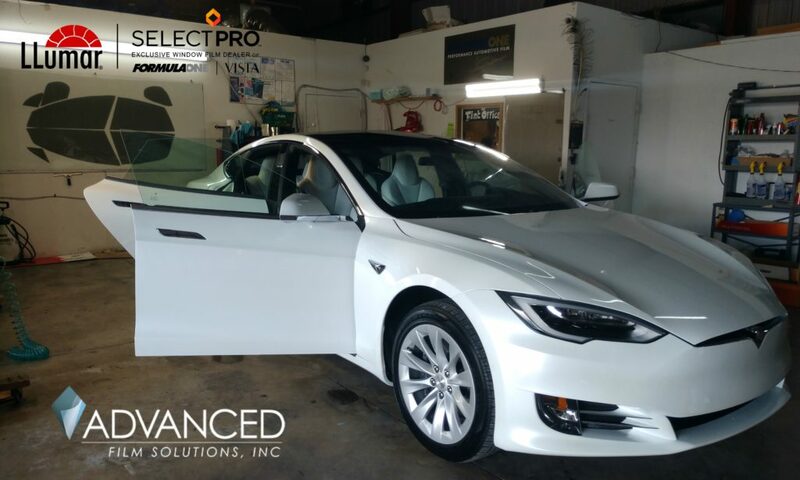 These coatings come in a wide range of light transmissions so you select how dark or light you want. 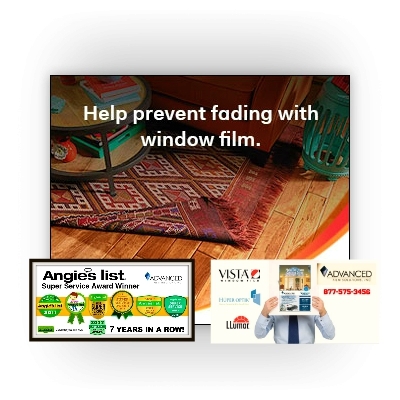 All of our lifetime warranted films stop 99.9% of the UV wavelength that ruins your interior furnishings. 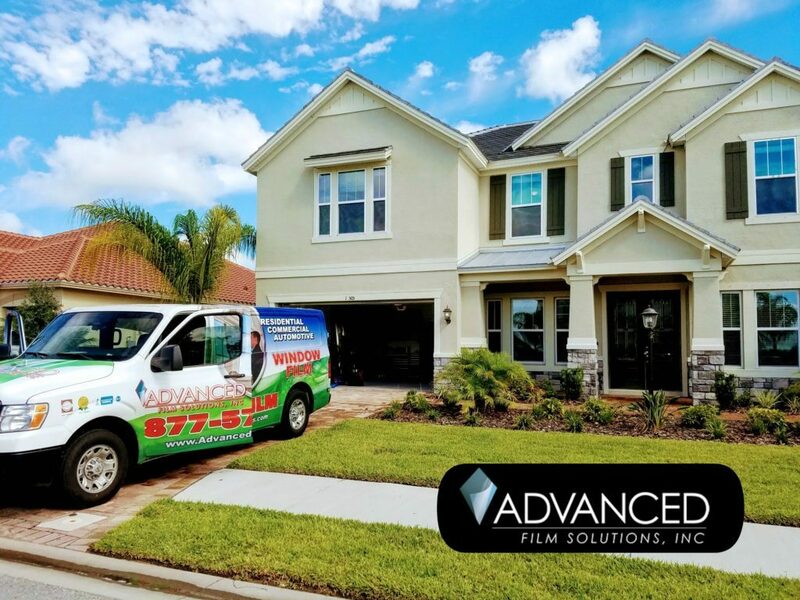 Get a free estimate by calling Advanced Film Solutions, Florida’s Number One home and commercial window film installation company! Clear glass windows and doors are what builders typically employ when they build homes and offices. 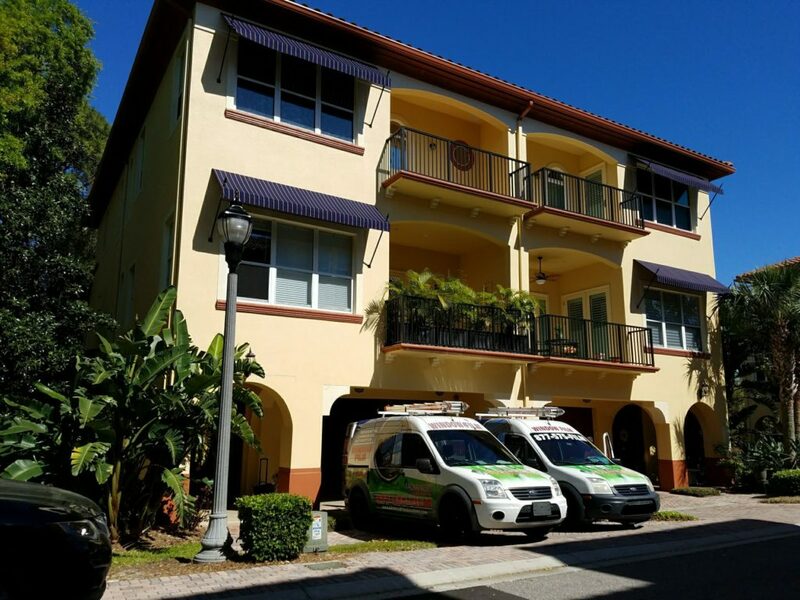 Florida home owners in the tropical climate of Tampa Bay, Sarasota and Orlando understand just how many problems they face when they move into their new home. Glare makes it impossible to watch TV or work on their computers. 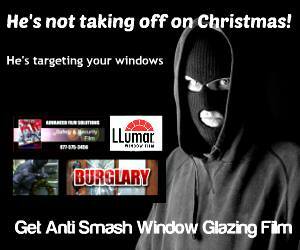 Glass is easy for burglars to break in. 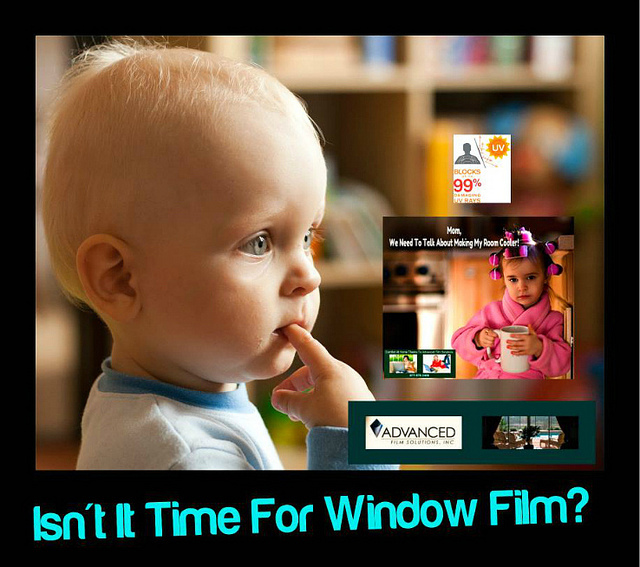 Today’s high technology window film solves these issues and more. Thin films filter 99.9% of the UV and are available in scores of light transmissions. 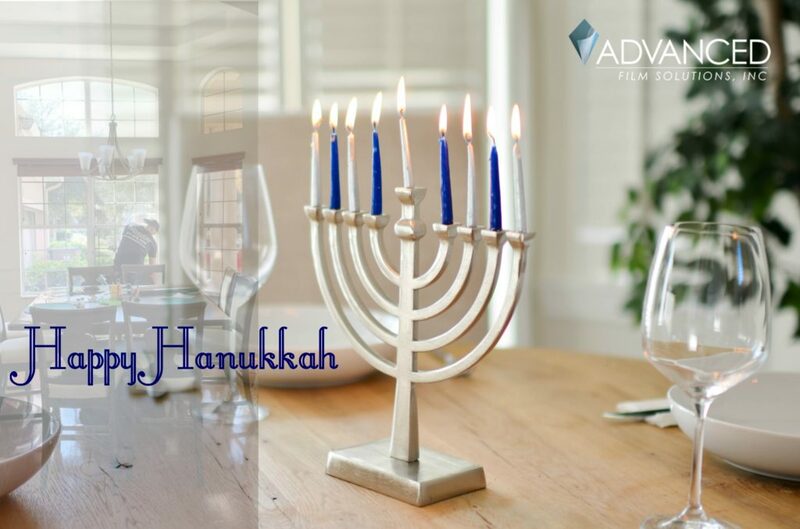 The homeowner can easily select the perfect light transmission which determines just how light, or dark a room can be. Typically darker films will block more heat but there are next generation coatings that factor out more IR heat along with visible light. This allows a lighter coating to block more total solar energy than a standard metalized film. 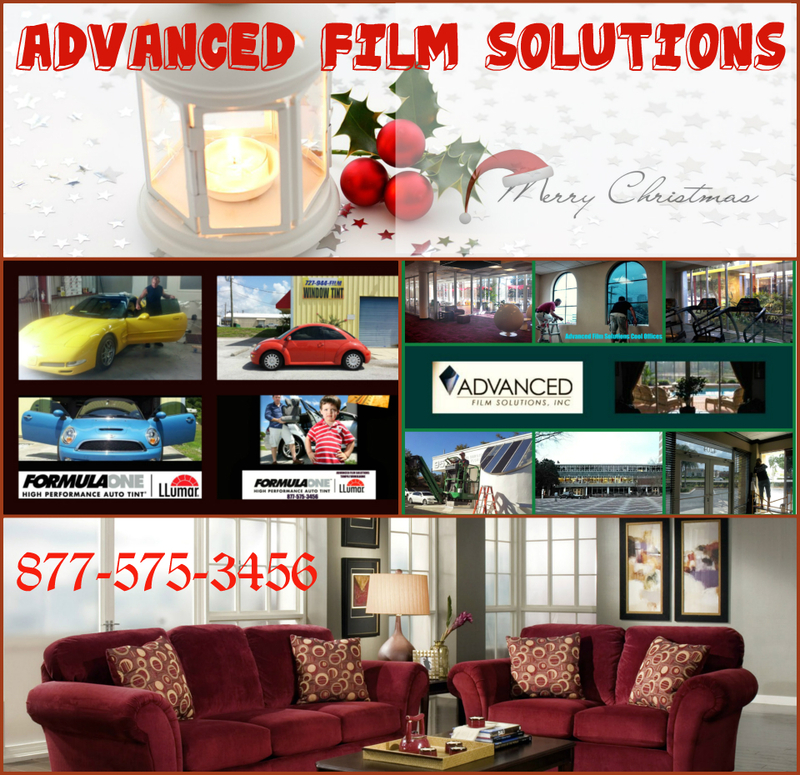 Advanced Film Solutions team of experts works with our clients to determine the perfect customized solution. Leading manufacturer’s include Eastman Chemicals, Saint Gobain and Madico. Thicker versions provide dual benefits of solar insulation as well as security and glass impact strength. So you’ve moved into a new home or simply decided that a change in furnishings was needed. What you may have overlooked is the damaging effect that unfiltered sunlight has on your new sofa, wood laminated floors and artwork! 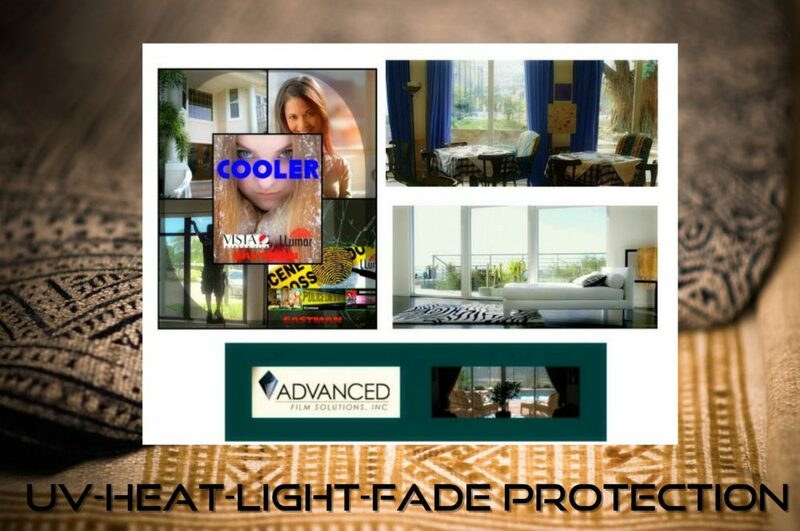 Your home’s windows and sliders let UV rays in and combined with light and heat, your furnishings are on the fast track to fade! 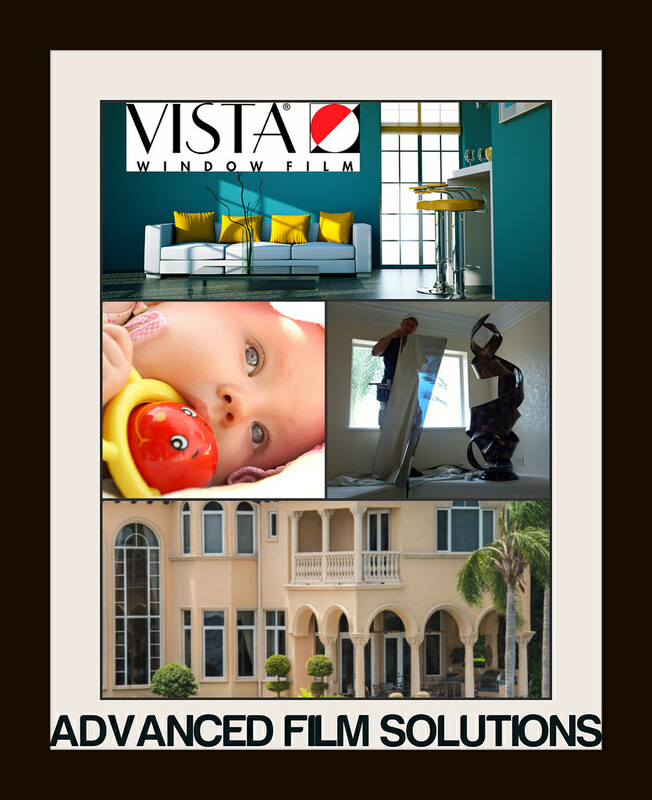 Advanced Film Solutions is Florida’s leading residential and commercial window film company. 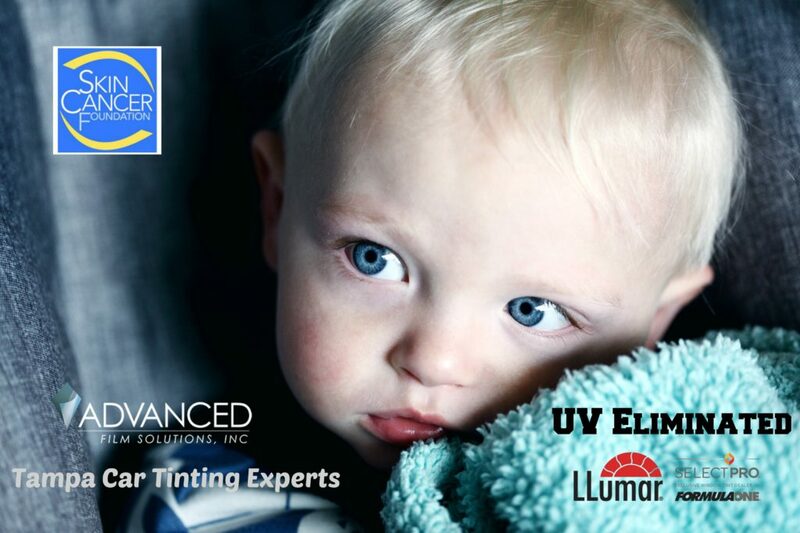 You may not know that our aftermarket window tinting filters 99.9% of these damaging UV rays. Light and heat blocking coatings are available in an array of choices so you decide just how light or dark your rooms will become. Your wood floors, leather couches and wood accents will be preserved for years to come and you’ll enjoy comfort as well as energy savings throughout the lifetime of your home! 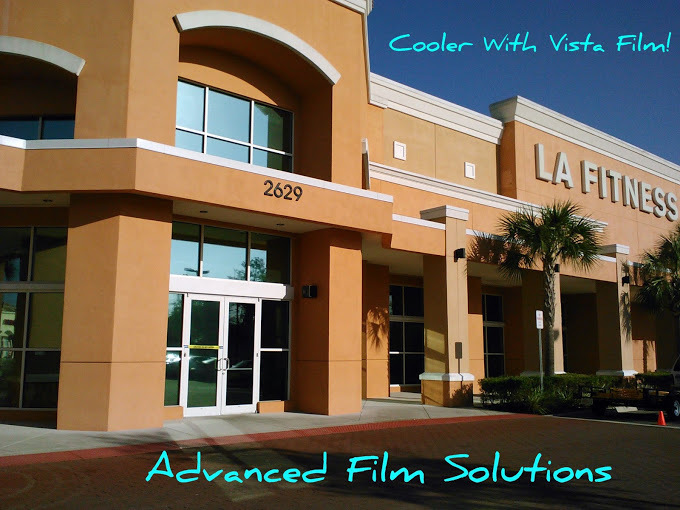 Advanced Film Solutions is Orlando’s number one window film installation company. 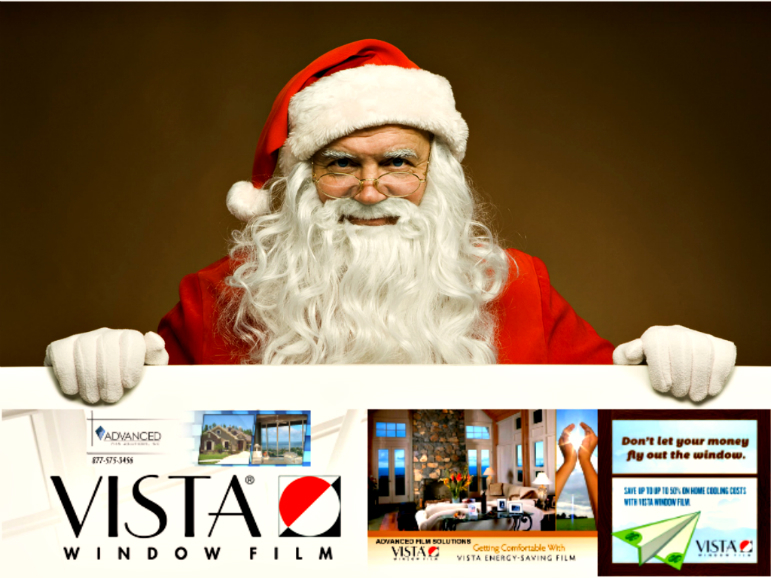 No other window film company has the wide range of selections and brands of today’s leading window film choices. No other company has our track record of success and seven straight years as Super Service Award winners from Angie’s List! 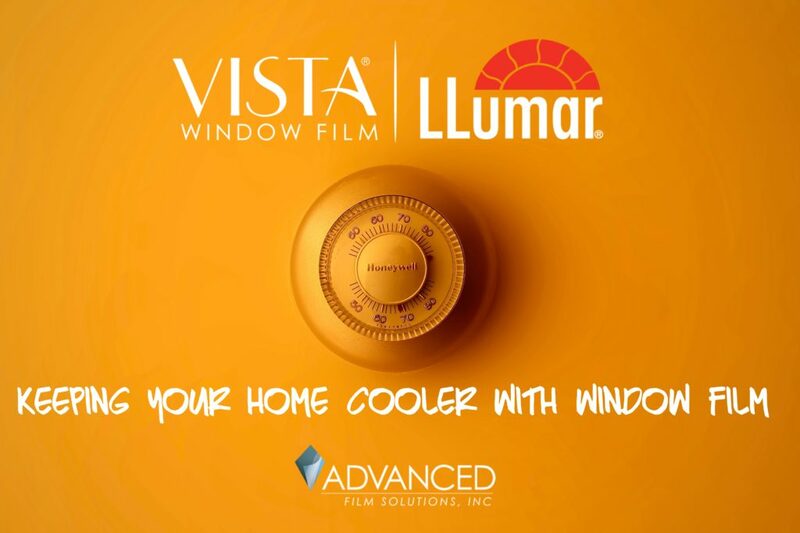 Brands like Eastman Chemical’s LLumar SelectPro and Vista. Ceramic non reflective Huper Optik ideal for deed restricted and gated communities! 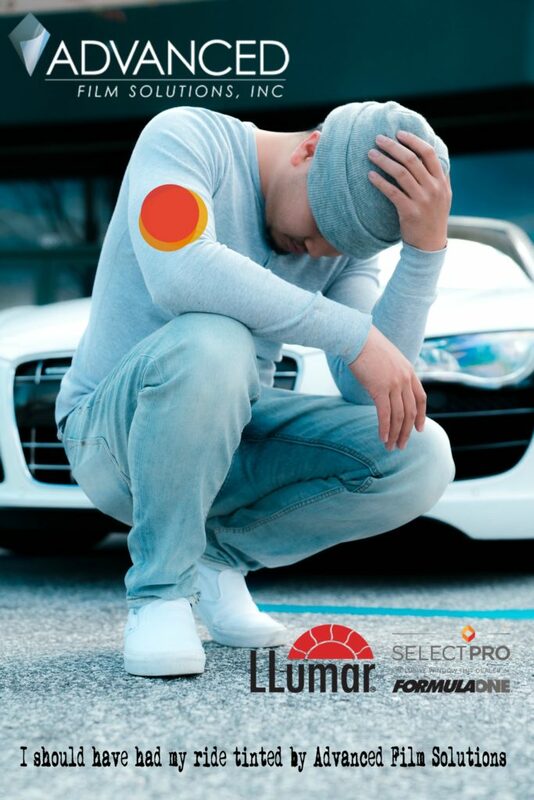 Security coatings like Armorcoat and Hanita (Avery Dennison) and Madico, LLumar and Johnson. Compare our choices and value for your home energy and security requirements. Privacy films and decorative films that keep prying eyes away from your home. 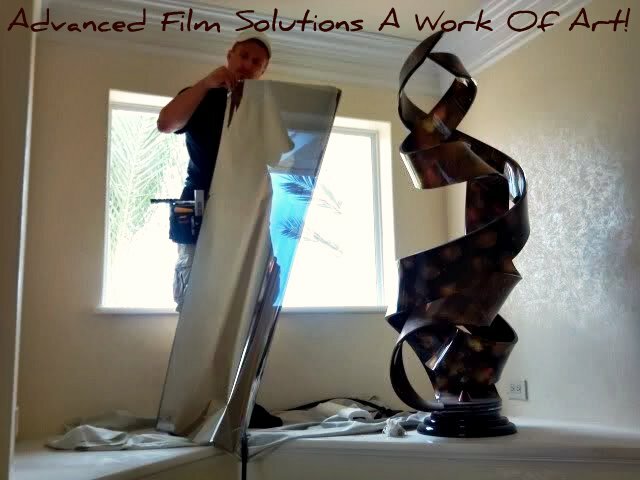 Lifetime warranty films and the very best installations. 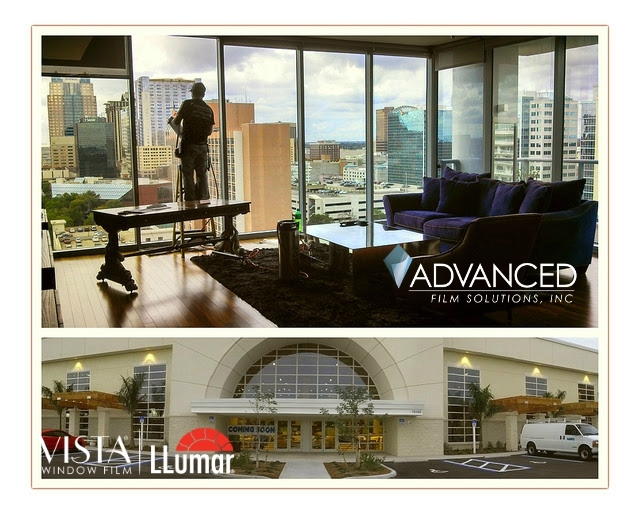 Advanced Film Solutions is Tampa’s leading window film installation company. 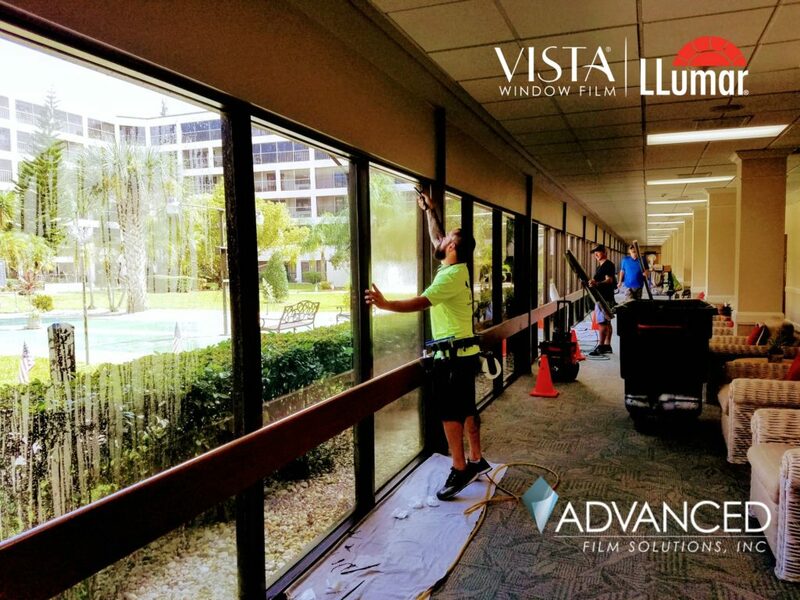 We meet the summer challenge of intense heat, glare and faded furnishings by having the strongest portfolio of window film choices and a dedicated team of 6 installers to meet the incredible pace of business that you’d expect here in tropical Tampa Bay. 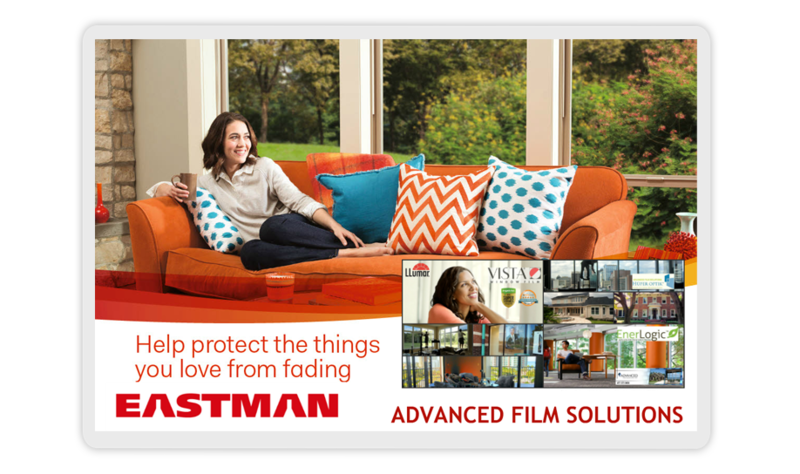 Brands like Eastman Chemical’s Vista, LLumar and Huper Optik ceramic films. Designer graphics frosted and decorative films by Illusion and 3M Fasara. Our team has earned the Super Service Award from Angie’s list for 7 straight years and most of our installations are done in less than a day. Why wait for cooler rooms and lowered AC costs? Get a free estimate while it’s hotter than. 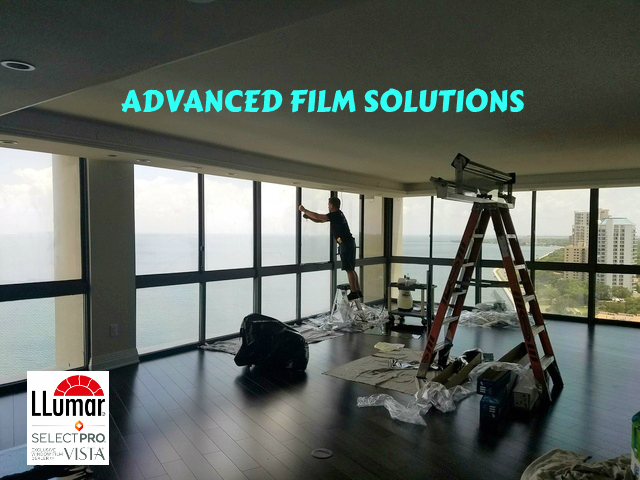 . .
Advanced Film Solutions is Tampa Bay’s number one window film installation company providing remarkable and affordable window film solutions throughout the Tampa Bay, Orlando and Bradenton-Sarasota area. 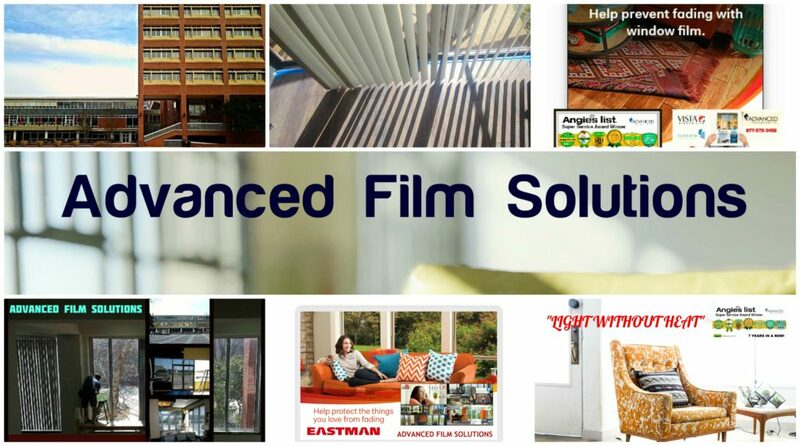 Our team of experts is armed with all the leading window film solutions from the world’s largest manufacturer of Window Film: Eastman Chemicals. 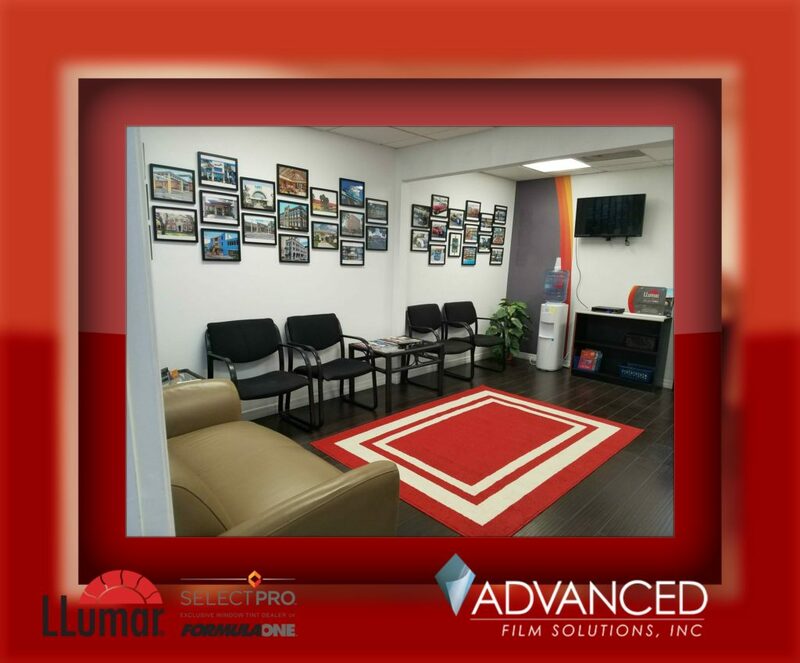 Our clients select Advanced Film Solutions because of our capabilities as well as choices. Commercial or residential applications and we can handle any size project. Check your local coupon books for discounts throughout the Winter months. Ceramic choices that stop heat without altering the appearance of your windows and sliders. Clear coatings that protect schools and commercial properties from impact. Take the time to get a free estimate and compare against window replacement costs. Lifetime warranty and the fastest return on investment of any retrofit project for energy savings! 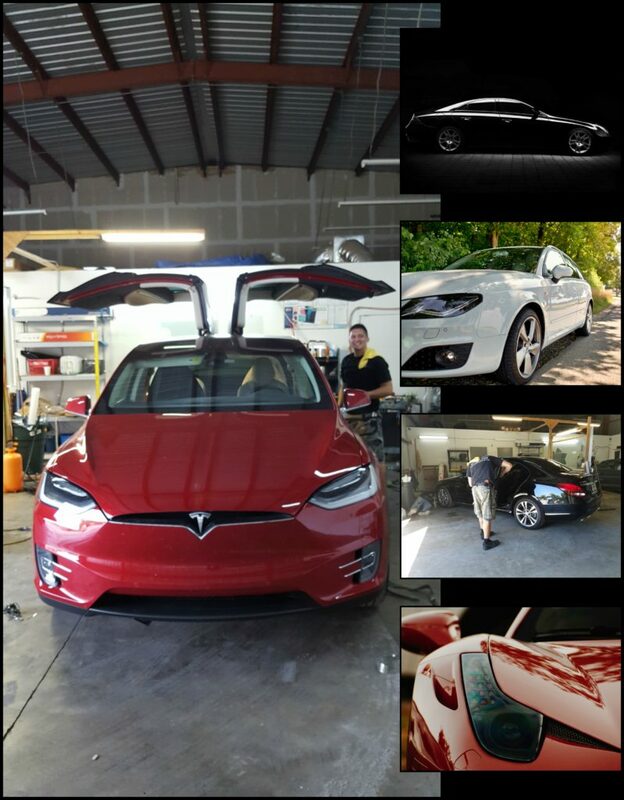 Many of our best clients were enterprising folks who decided to do their own window tinting for their home or automobile. They quickly realized that this was a Big Mistake! 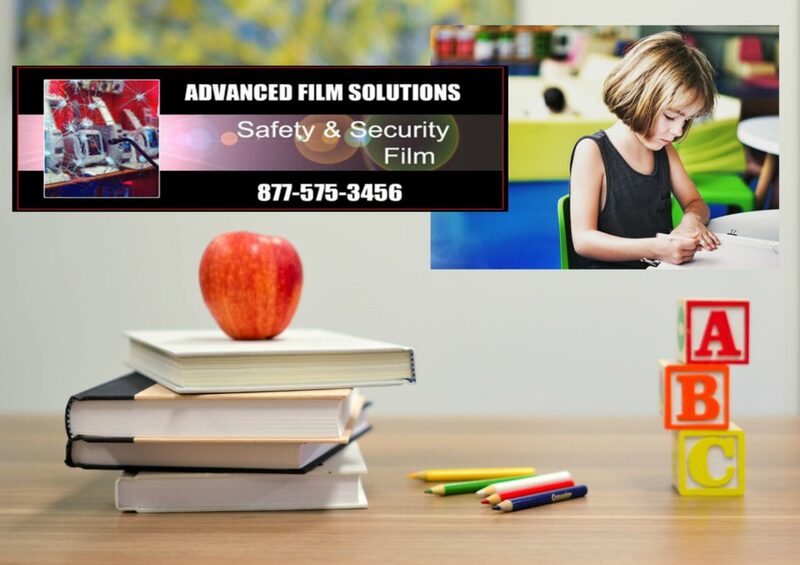 Advanced Film Solutions is Tampa Bay, Orlando and Sarasota’s premier professional installation company for solar and solar safety window film. 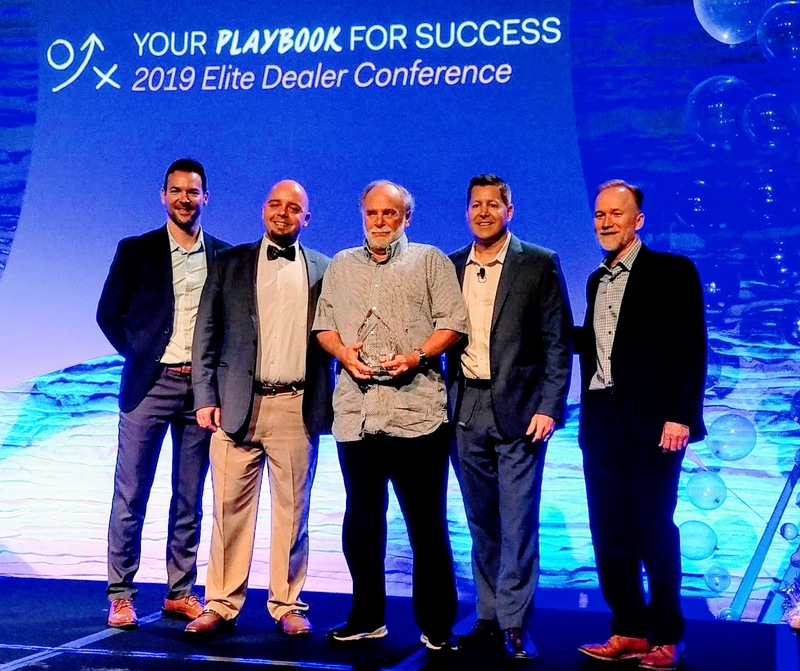 Our team of technicians has more than 60 years experience and two of our best installers made the finals for the flat glass Tint-Off that determines the world’s best installers. 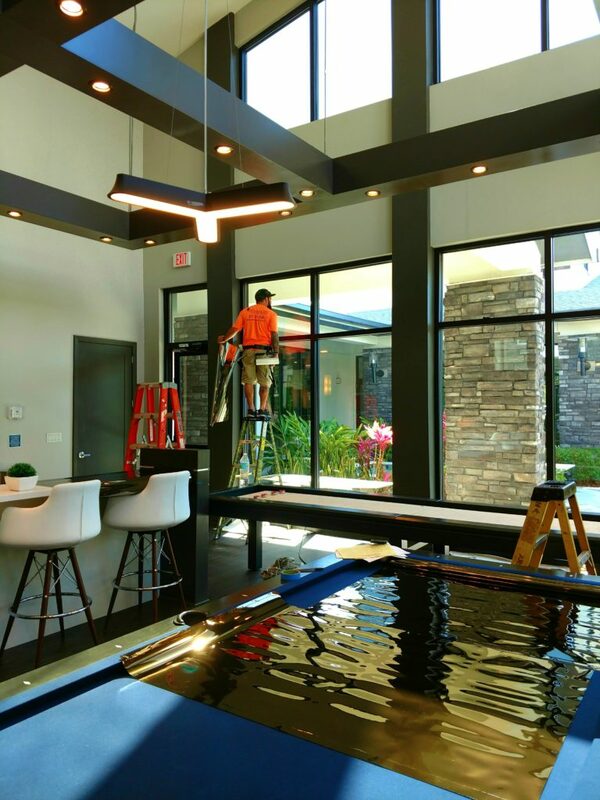 So obviously we have a vested interest in providing our clients the very best window film installations and given our experience we are experts at what can go wrong with a window film installation! We can tell more than our fair share of stories about how badly the do it yourself-ers did when they tried their hand at tinting themselves. 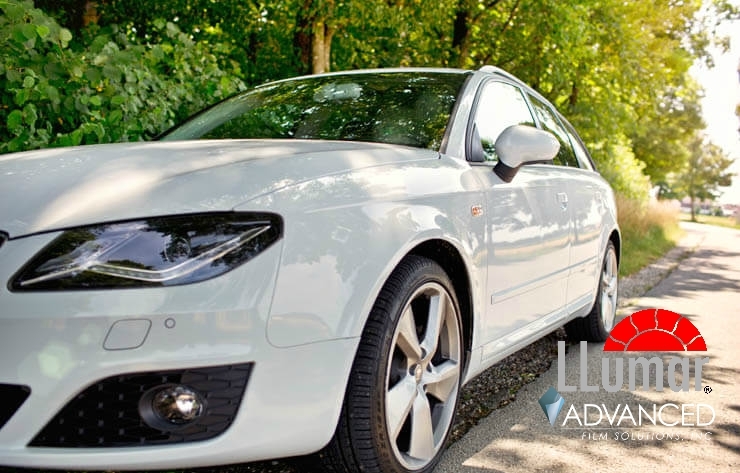 Lines and creases, bubbles and huge gaps to name just a few of the problems that novices have when doing their first tint job. Cuts from sharp razors, scratched glass and cheap tint that quickly turns purple. It may look easy but experience is worth it’s weight in gold and when you do anything thousands of times you become an expert. Choices are critically important. There are many types of glass and your home may have dual pane insulated glass that limits the type of coatings recommended. French panes can be bearly impossible to get right! 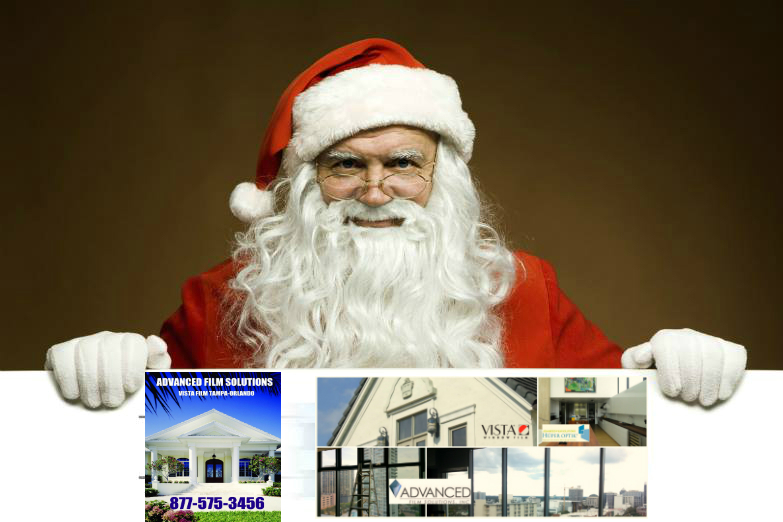 Some DIY films are silver mirror like in appearance and can violate your deed restrictions! 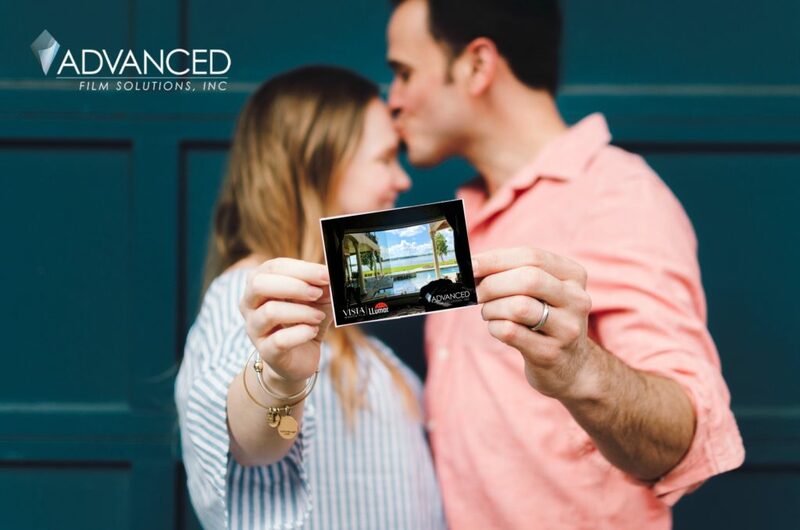 You’ll save yourself a ton of frustration; achieve the results you deserve and have a lifetime warranty with more choices than you’ll ever find at a Lowes or Home Depot! Congratulations for buying or leasing a brand new car. You drive in Florida so getting your car windows tinted isn’t a matter of luxury it’s an urgent requirement. You might be tempted to have the new car dealer install car tinting as an option when you sign the dotted line. 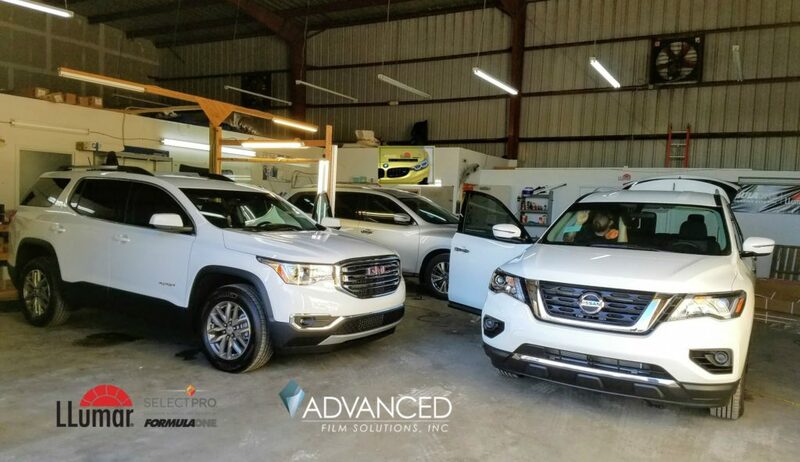 It seems like a logical thing to do particularly if you have no idea how large a difference a great car tinting can be versus the bare bones tint the new car dealer is promoting! 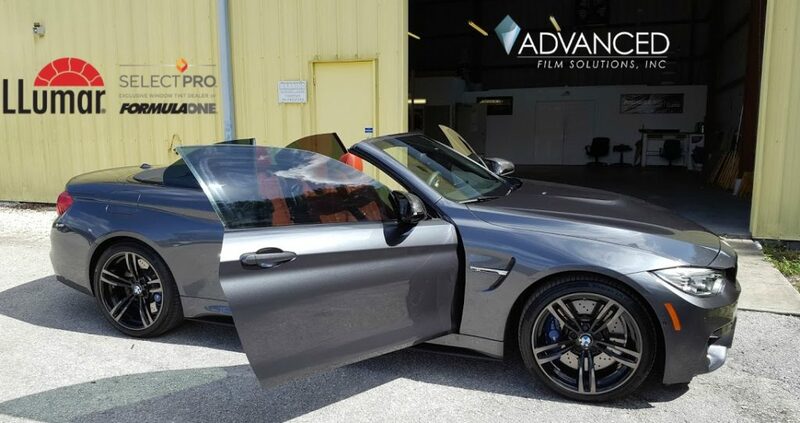 Advanced Film Solutions is Tampa Bay’s leading experts in high performance car tinting. 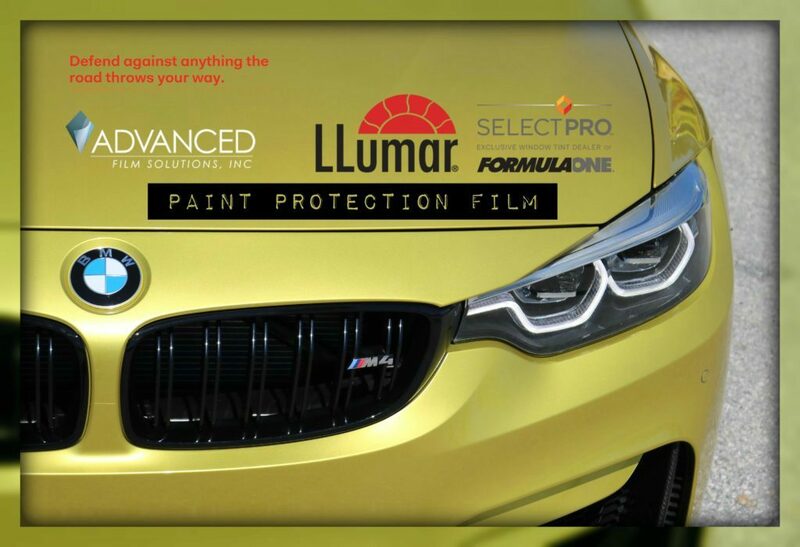 We promote the LLumar SelectPro, and FormulaOne Car Tinting manufactured by Eastman. 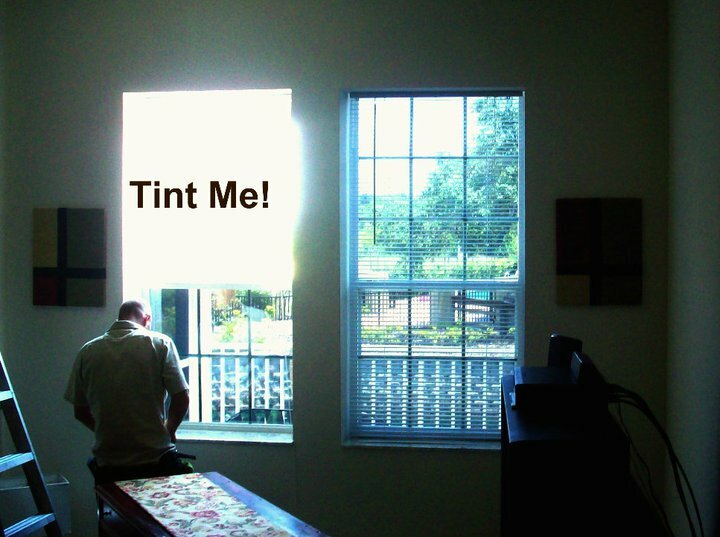 The bare bones tint typically blocks approximately 45% of the total solar energy in a 15% (legal for rear glass) film. New car dealers have the cheapest dyed films installed but charge you a premium price! Most new car dealers job out your car to outside car tinters or mobile car tinters. 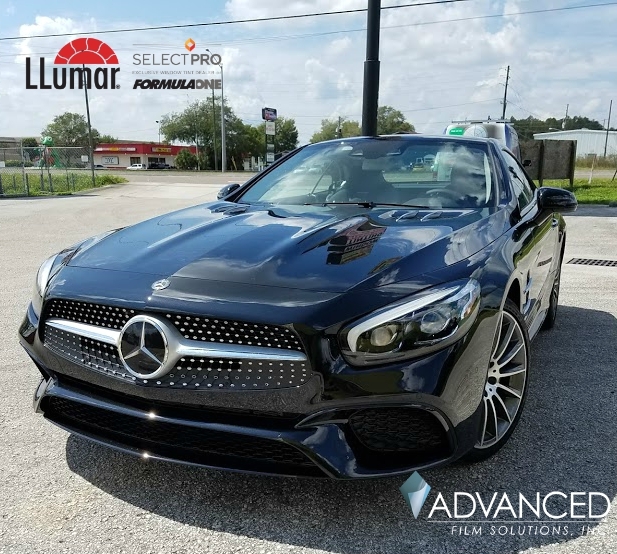 At Advanced Film Solutions we treat your new car with high performance films that stop 63% or more solar energy. 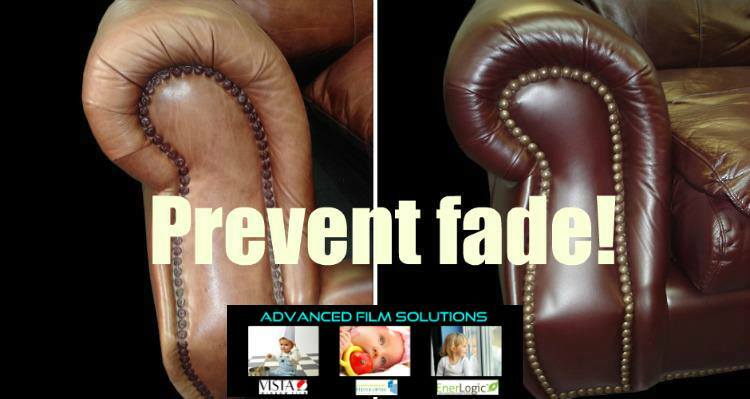 These films have a lifetime warranty, and a no fault warranty. FormulaOne Pinnacle, Stratos and LLumar CTX won’t interfere with GPS or satellite radio. We use high speed plotters to cut the exact pattern for your car windows which eliminates using razors that can scratch your windows.